The Stashment Records-produced single came just days after the infamous brawl between Popcaan and Ryno at Sting. 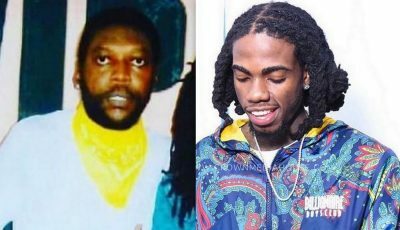 The incident got everyone in dancehall circle talking. 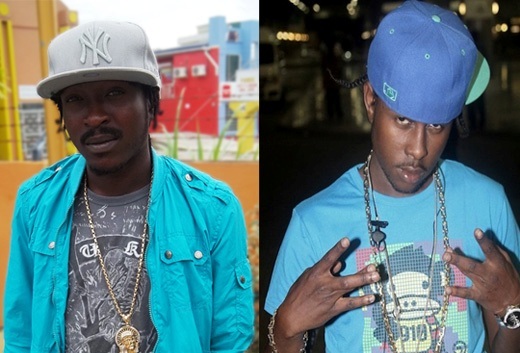 In a press release sent to Urban Islandz, Black Ryno says Popcaan is afraid of him not just lyrically. “dis a all fun thing… popcaan a prove a point dat he’s really afraid of Blak Ryno not just lyrically,” Black Ryno said. You can watch the video from the brawl at sting by clicking link below. Listen to Black Ryno single “Courage” (Popcaan Diss) below. ma bway poppy cyaan fail. Addi no love man inno lickle bwoy stay in a yo cloth MAD.